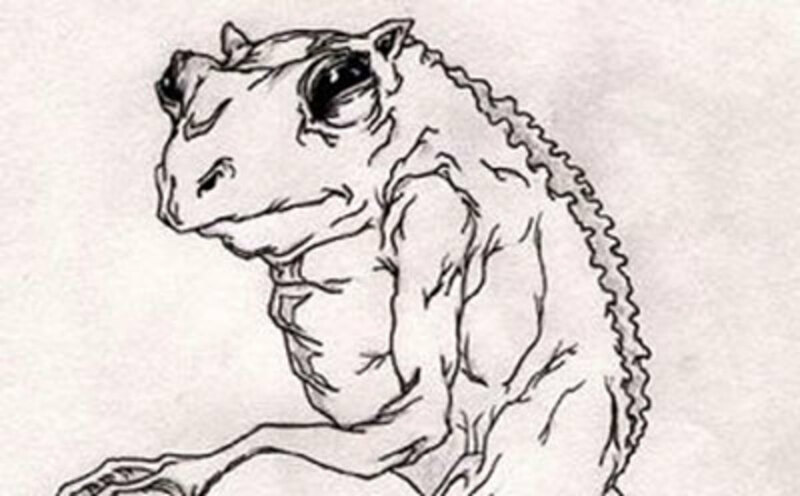 The Loveland Frog: Monster, Alien, or Escaped Pet? 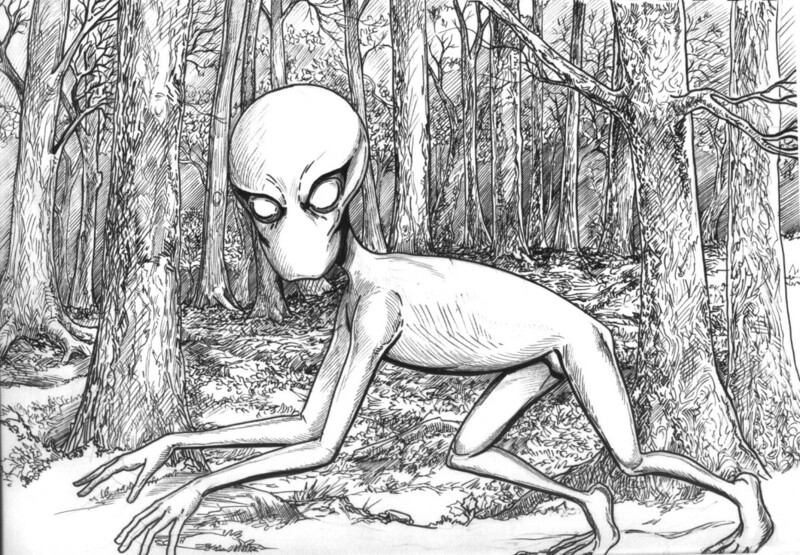 There is a legend in Loveland, Ohio about frog-like creatures that mysteriously appeared early one morning. 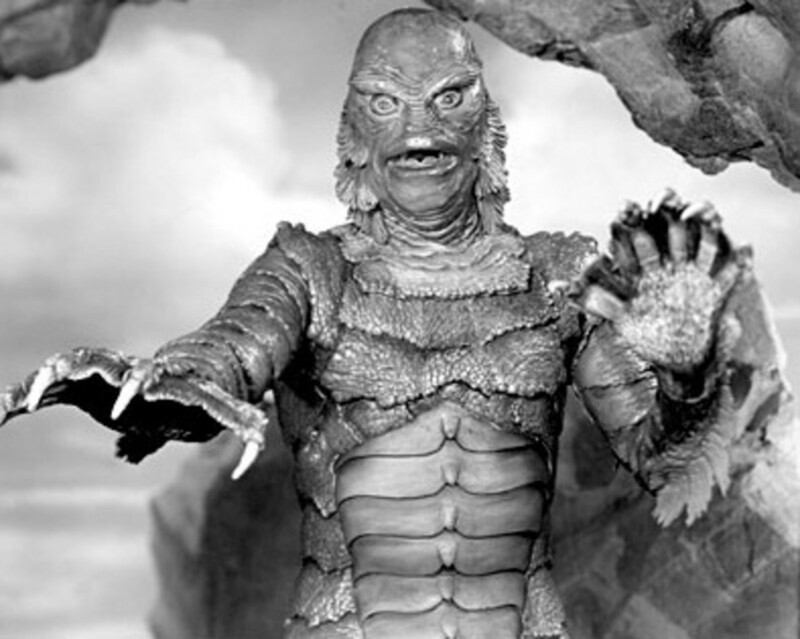 They are known as the Loveland Frogmen or, occasionally, as the Loveland Lizards. A Loveland Frog is said to be roughly three to four feet in height, weighing 50 to 75 pounds, and having greenish, leathery skin. They are also described as having frog faces, with large eyes and mouths, as well as walking on two legs. By some estimates, this puts them at the size of a large dog or a small person. They are also sometimes said to have deep wrinkles on their heads where hair would be on a person. The first reported sighting occurred in 1955, possibly in May, around 3:30 in the morning. Though beyond that, the story varies. There are generally three versions of this tale, though each differ only slightly from one another. They all begin with a businessman or a traveling salesman driving along an unnamed road at night, but it is here that the stories tend to diverge. In one version, the unnamed driver was coming out of the Branch Hill neighborhood. At some point around there, he spotted three figures on their hind legs on the side of the road. 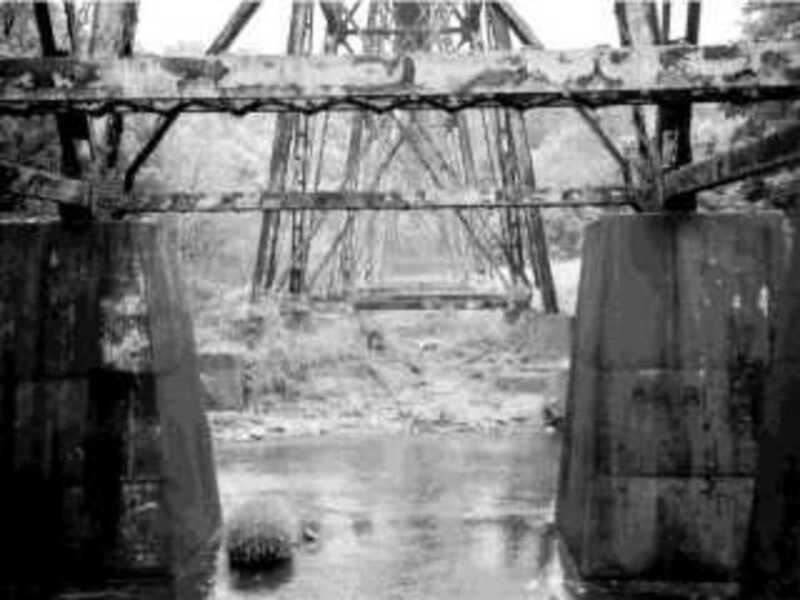 In the other two versions of this 1955 sighting, they were spotted either under or over a poorly lit bridge, which of course is unnamed, and the businessman spent some time watching the creatures talk amongst each other. After a time, one of the creatures held a wand above its head and fired off a spray of sparks, which scared the man away. In some versions, the man returns to the spot afterwards, and he finds that the spot the creatures had been standing in now smells of almonds and alfalfa. There is another famous sighting of the Loveland Frog, and this occurred on March 3, 1972. The witness was Ray Shockey, a local police officer. Shockey said he was driving on Riverside Drive heading into Loveland when a creature ran in front of him. He described it in a similar way to the 1955 sighting. Shockey additionally claimed that it crouched like a frog, but then stood upright and stared at him. It then climbed over the guardrail and into the river. Shockey's fellow officers claimed to have found scratch marks and other abrasions on the guardrail after the fact, but there's no photographic evidence of these. Two weeks after Shockey's reported sighting, another officer named Mark Matthews had a similar encounter. He claimed that as he was driving, he saw something crouched on the ice. Thinking it was an injured animal, he stopped and went to move it off the road. When he got close, it stood up. Matthews shot at the creature, but it managed to climb over the guardrail and into the river. Matthews believed that whatever it was, he had killed it. His description of the creature was more or less the same as Shockey's, except Matthews said this creature had a tail. Later on, after much ridicule of both him and Shockey, Matthews changed his story. He said he had merely seen a large lizard, which he thought might have been someone's escaped pet iguana. It was and is no "monster." It was not leathery or had wet matted fur. It was not 3-5 tall. It did not stand erect. The animal I saw was obviously some type of lizard that someone had as a pet that either got too large for its aquarium, escaped by accident or they simply got tired of it. It was less than 3 feet in length, ran across the road and was probably blinded by my headlights. It presented no aggressive action. Matthews additionally claimed that the he had only intended to capture the creature in order to support Shockey's story, as he wasn't being taken seriously. It is unclear whether Matthews changed his story to avoid the ridicule he was experiencing or because he genuinely wanted to recant. So where did these Loveland Frogmen originate from? 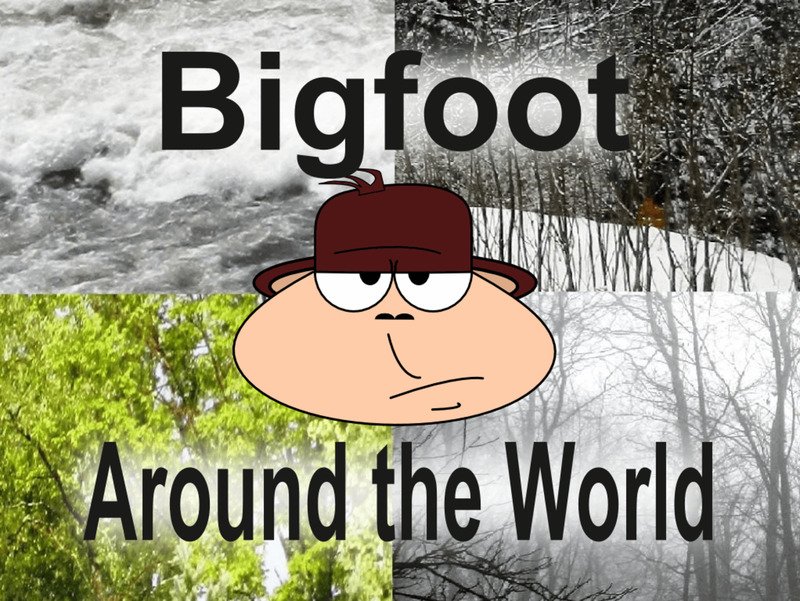 Like many cryptid legends, it's unclear. Some claim the legend goes back centuries. 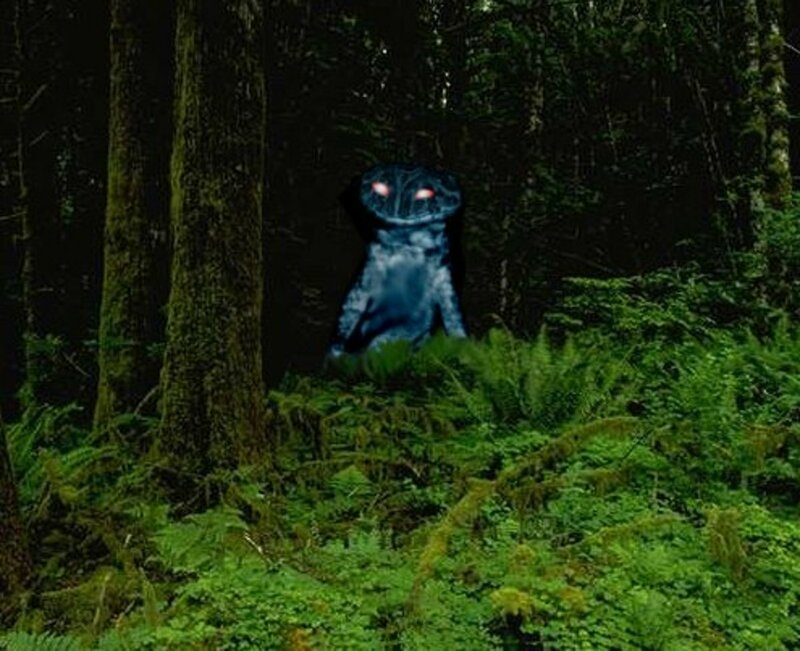 This version of the legend claims that the native Twightwee people warned French explorers in the 17th century about a creature called the Shawnahooc. 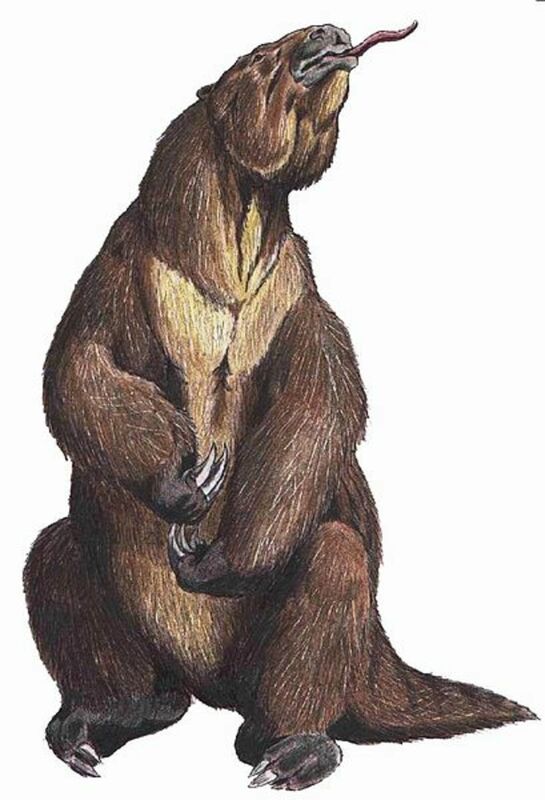 The Shawnahooc was a river demon described as a hybrid between a frog and a man, minus the nose and hair a man would have. It had dark and bumpy skin, and was also said to be wrinkled and slimy. The Shawnahooc guarded the river banks and chased away anyone who came into its territory. It was thought to be immortal. 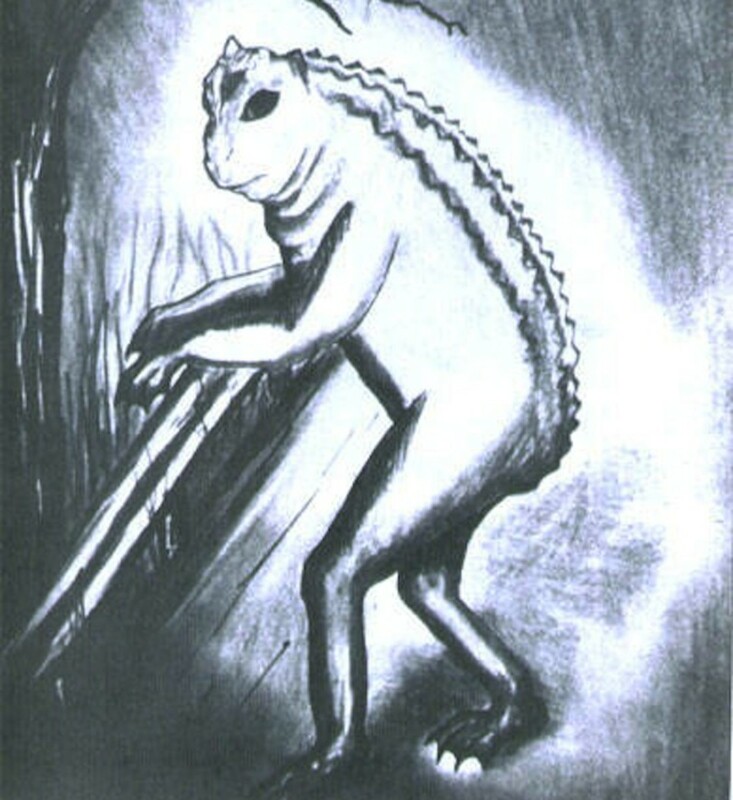 Due to the wands described in some versions of the story of the first sighting, there has been speculation that the Loveland Frog might be alien in nature. But what's a good cryptid legend without speculation that it might be an alien? Edgar Slotkin, a University of Cincinnati folklore professor, compares the legend of the Loveland Frog to Paul Bunyan, in that stories about it have been passed down for decades, and that reports of sightings seem to come in predictable cycles. This fits in with one claim that modern day reports of the Loveland Frog can be traced back to the early 1920s. In the modern day, local farmers are supposedly still claiming to spot it every once in a while. There was also a recent report by a woman swimming in the Ohio River near Evansville, Indiana. She claimed to have been attacked by a reptilian creature, but she and a bystander were able to fight it off. Due to the location and the violence involved in this sighting, this incident may or may not be related to the Loveland Frog. We saw a huge frog near the water. Not in the game, this was an actual frog. Then the thing stood up and walked on its hind legs. I realize this sounds crazy, but I swear on my grandmother's grave this is the truth. The frog stood about 4 feet tall. In 2014, playwrights Joshua Steele and Mike Hall wrote a bluegrass musical titled Hot Damn! It's the Loveland Frog!. As is easily assumed from the name, the musical is based on the Loveland Frog legend, though not on the specific reported sightings. In the musical, a man named Luke Honeywell and a bluegrass band have to rescue his Pee Paw from the Loveland Frog. I was really attracted to the location of this thing, we have our own weird monster thing. The fact that it is not heavily converted into stories or shows was exciting to us. It is an opportunity to really embrace something that is uniquely Cincinnati. So what is the Loveland Frog? Is it an ancient, immortal river guardian? Perhaps it's an alien. Or maybe it's simply someone's escaped iguana that was shot and killed by Mark Matthews all the way back in 1972. 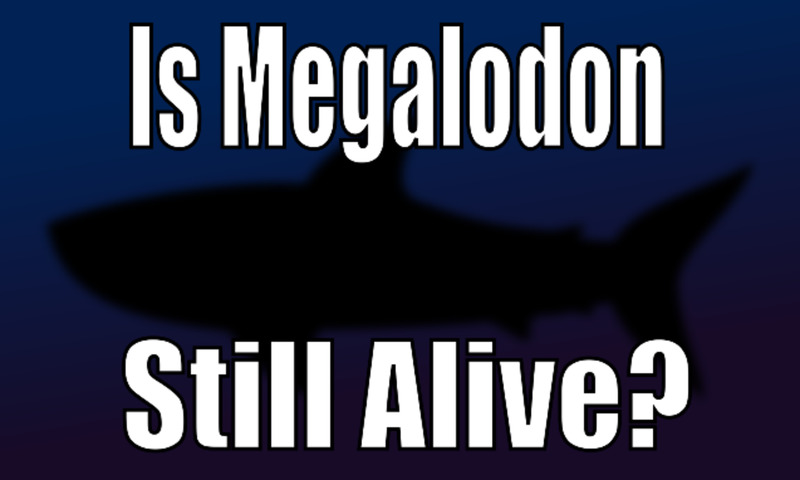 Like with pretty much every other cryptid, we'll probably never know. But at least with the Loveland Frog, we've gotten a silly musical out of the story. 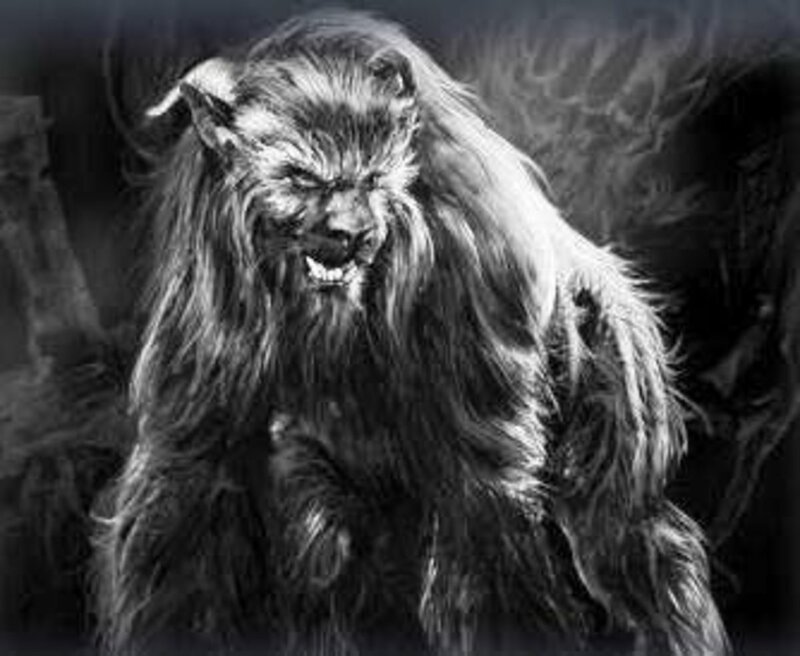 The Ozark Howler: Actual Cryptid or Elaborate Hoax?